Introducing the Pastel brand ID. 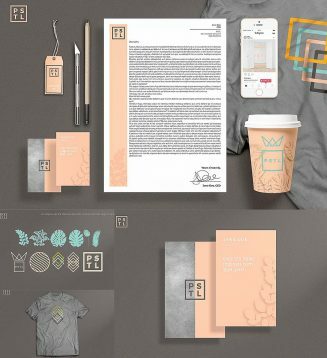 A feminine, bold and pastel colored brand identity, complete with print-ready business cards, letterhead, vector design elements and multiple logo icons! File format: .idml, .indd, .jpg for Photoshop or other software. 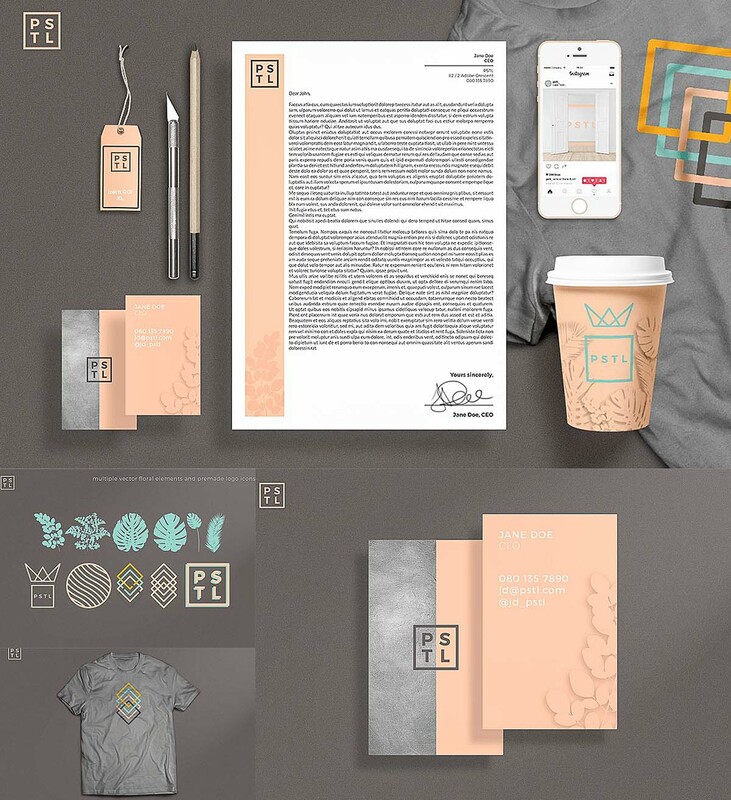 Tags: brand identity, branding, business card, corporate, feminine, letterhead, logo, pastel.